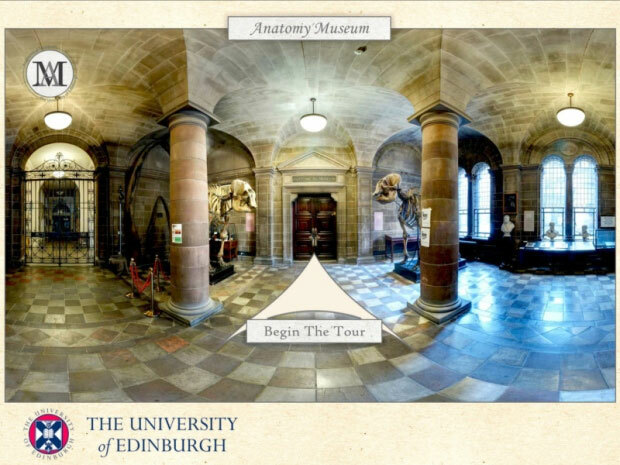 The University of Edinburgh’s Anatomical Museum just launched a new app that lets you tour the university and explore medical specimens in 3D. 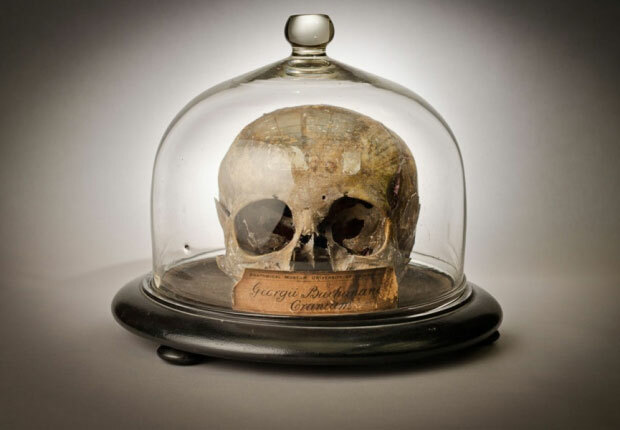 The skull of George Buchanan from the University of Edinburgh’s anatomical collection. The University of Edinburgh’s collection of anatomical artifacts was opened to the public for the first time in 2012. Now, the entire world can view these macabre specimens through a free app with a virtual tour of the museum and 3D views of serial killer’s skeletons, skulls, death masks and more. 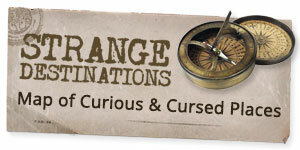 Among the grisly objects users can investigate is the skeleton of body-snatching murderer Burke – infamous for the killing spree he carried out with William Hare to provide bodies for anatomy classes at the medical school. Burke was hanged and publicly dissected in 1829. Other exhibits include life and death masks of famous figures including Oliver Cromwell, Sir Walter Scott and Napoleon Bonaparte, and a room containing 1500 skulls from around the world. Download the app now on iTunes or Google Play.